Mark your calendars! The Pumpkin Patch at the Elk Grove Giant Pumpkin Festival is happening soon! The festival is on October 7 and October 7, 2018 at Elk Grove Park. Admission is free, with free bike valet and $10 for parking. 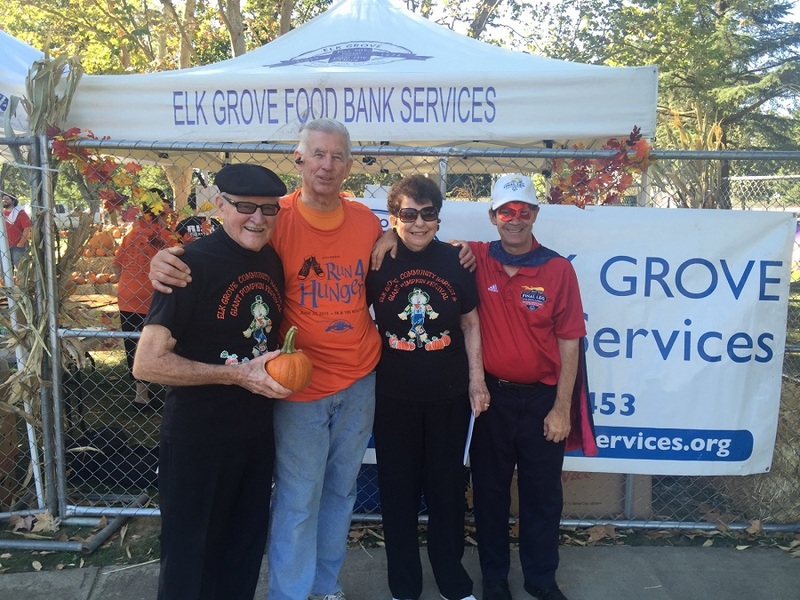 Net proceeds from pumpkin sales will benefit the Elk Grove Food Bank. For more information, visit the website by clicking here!